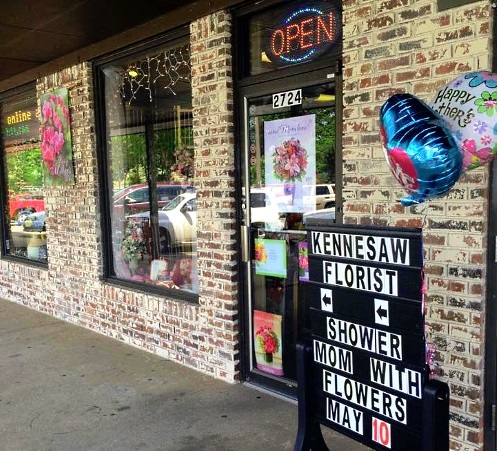 Kennesaw Florist is a local family owned & operated business that has been proudly serving the Kennesaw area since 1988. 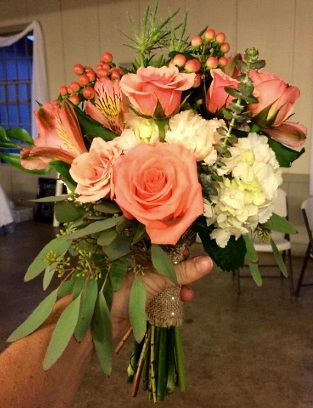 We're a local Kennesaw, Georgia florist with a lovely variety of fresh flowers and creative gift ideas to suit any style or budget. We hope you enjoy your online shopping experience with secure 24-hour ordering right at your fingertips. 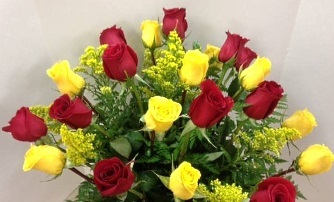 If preferred, you may call us to place orders direct at 770-422-1674 or 1-800-542-3409. We are located at the corner of Main St. & Summers St. in downtown Kennesaw, Ga. While our address is on Summers St., our parking lot & shopping center actually faces Main St. We share the same parking lot as Pisano's Pizza on the corner and we are next to St. Vincent de Paul Thrift Store and Signatures Hair Studio. Feel free to give us a call & we can certainly help you find us!! We specialize in Freshly-Baked Cookies for every occasion, Homemade Cookie Baskets, Pan Cookies, Chocolate Truffles, other sweets and candy. 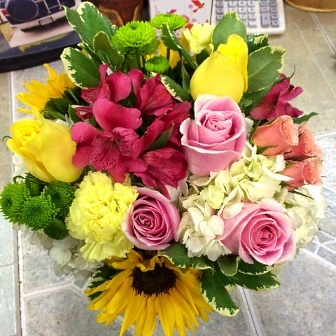 Choose from our Green Plants, Blooming Plants, Potted Orchid Plants, Dish Gardens, Fruit Baskets, Gourmet Baskets, Gift Baskets, Baby Gifts, Finchberry Soap, Gifts, Greeting Cards, Home Decor, Scented Candles, Silk Flowers, Plush Stuffed Animals and Balloons, College Throws & Gifts, inspirational Sympathy Throws and much more. 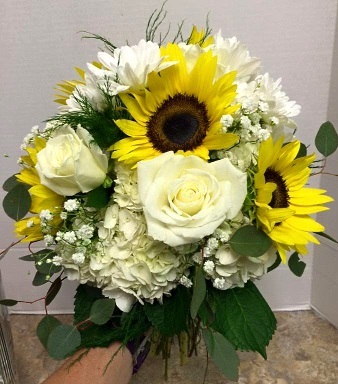 Our talented design staff is ready to help you plan the bouquets, arrangements and on-site decorations for your dream wedding or any special occasion - large or small. Call in advance at 770-422-1674 or 1-800-542-3409 and set up an appointment for a consultation. 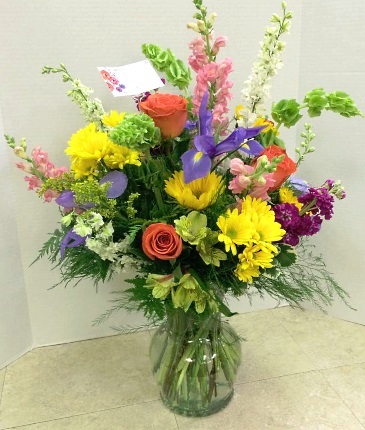 Thank you for visiting our website with flowers delivered fresh from your local Kennesaw, GA flower shop - Kennesaw Florist & Cookies... Call or stop by today!